Hurry and grab this super great offer. Right now, when you use this Snapfish coupon code you’ll get a FREE 5×7 softcover photo book, regularly $12.99! 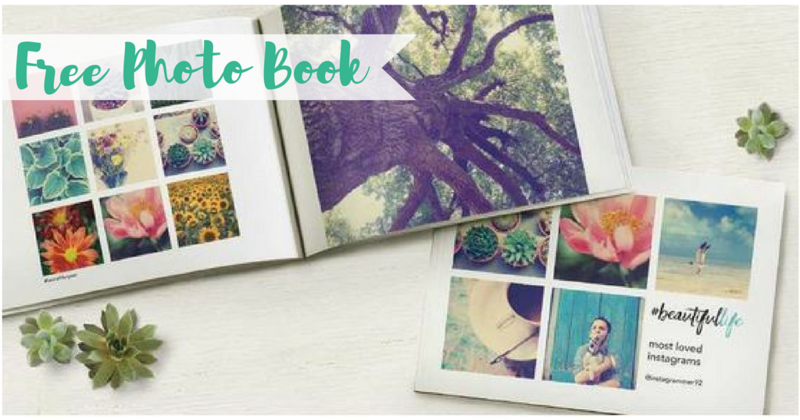 Get those pictures ready to make a fun memory book! Enter code FREEAUG5X7 at checkout to get this offer. You will still owe $3.99 shipping, but this is still a really great deal. Offer is thru tomorrow, 8/24.